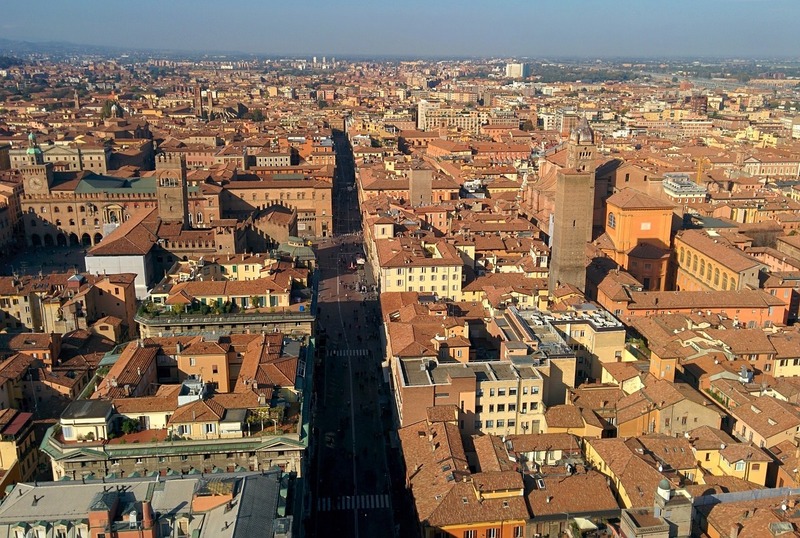 Bologna’s three nicknames encapsulate the city perfectly: ‘La Grassa’ (The Fat: for its rich gastronomy), ‘La Rossa’ (The Red: for both its traditional left-wing leanings and its crimson red buildings) and ‘La Dotta’ (The Learned: for its fame as being home to Europe’s oldest university). 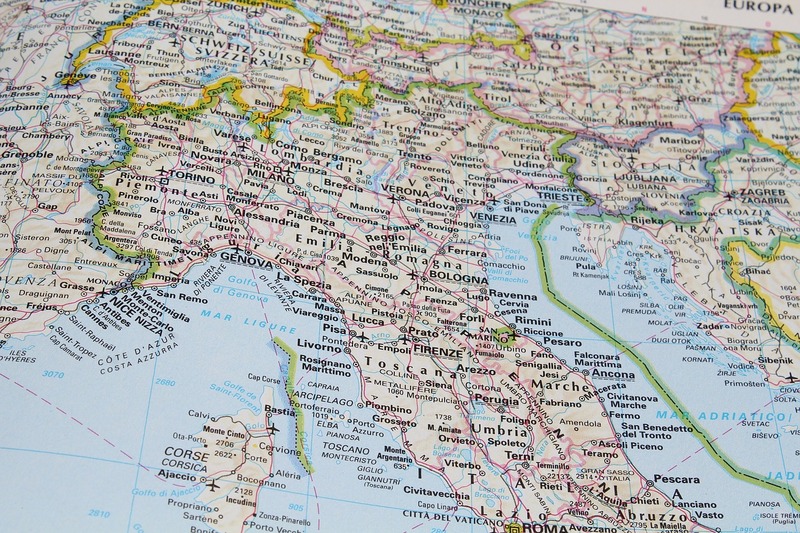 While the capital of northern Italy’s Emilia-Romagna region is certainly not as high profile as other Italian cities such as Rome, Venice or Florence, Bologna is perhaps one of the country’s most underrated cities. 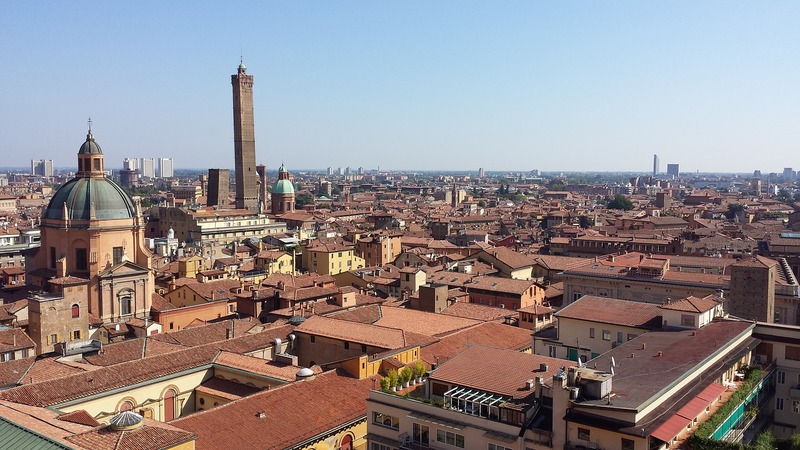 It is a city where centuries-old architecture and culture coexist with a large and dynamic student population: the melange of antiquity and modernity make Bologna a mesmerising metropolis. With this FCO travel checklist and this 10-point list of Bologna’s finest offerings, there is no excuse for the city not to be your next European getaway. Bologna is situated in the perfect place for exploring more of Italy. 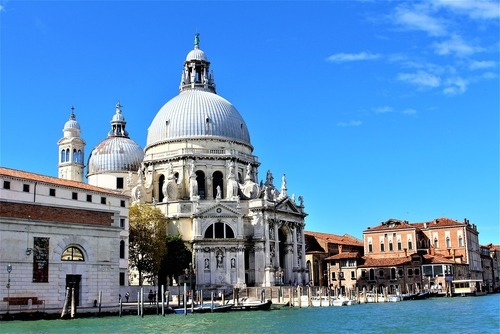 From the city’s train station, you reach the following in less than 2 hours: Modena (21 mins), Florence (35 mins) Verona (52 mins), Venice (87 mins) and Rome (113 mins). Plus just 2 hours on the road from the city is the Corno alle Scale Regional Park which offers great skiing conditions in the winter months. 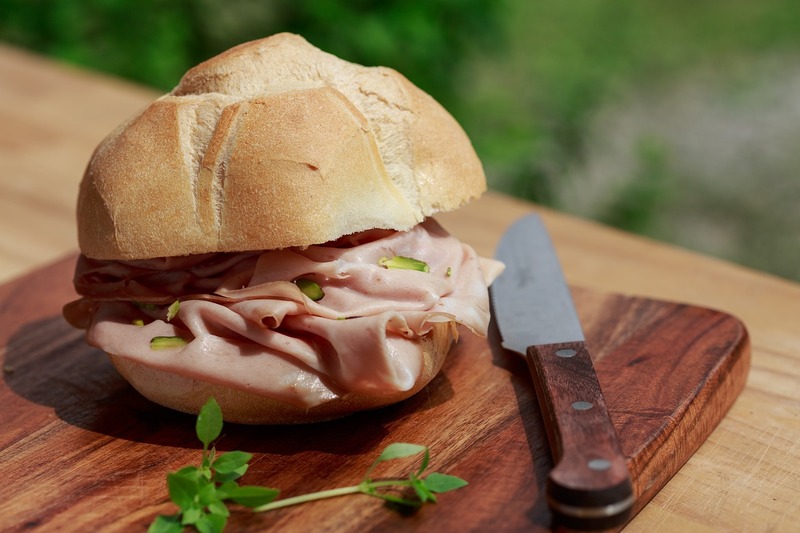 As its tripartite nickname suggests, Bologna is Italy’s gastronomical capital. Exquisite food can be found pretty much anywhere in the city. This is largely owing to the fact that the surrounding Emilia-Romagna region is home to balsamic vinegar, parma ham and parmesan. Tortellini, mortadella, tagliatelle al ragù and lasagne alla bolognese all originate from Bologna – so they are all at their very finest here, too. Head to one of the many family-run osteria such as the Osteria dell’Orsa for a taste of this great cuisine in a lively and friendly environment, where tables are pushed close together to give an informal dinner-party-esque vibe. To further its status as a foodie’s paradise, Bologna boasts several impressive markets. The Quadrilatero is an area in the central historic district full of narrow cobbled streets lined with street vendors selling fresh local produce. 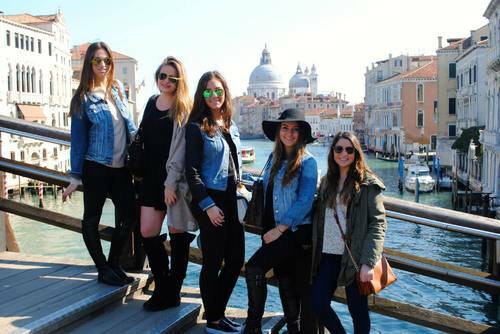 This area is interspersed with speciality food and wine shops, as well as the must-see Mercato di Mezzo. Since the Middle Ages, the three-storey premises has been Bologna’s chief meeting place for business and gastronomical traditions. The Mercato delle Erbe in the west of the city targets a more local audience; with its beautifully presented displays of in-season produce at affordable prices, this indoor farmers market serves as a reminder of the Italians’ belief in the importance high-quality ingredients. 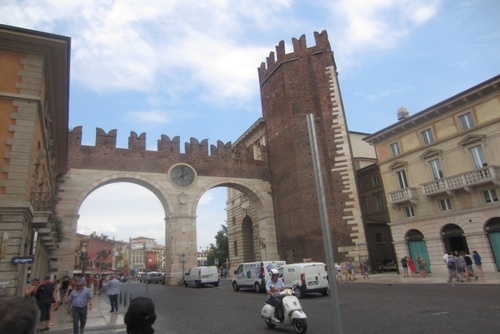 Close to the Quadrilatero is the Piazza di Porta Ravegnana where rising (or, leaning?) up out of the are the iconic Two Towers. The taller (97.2 metres) of the two is called the Asinelli, while the shorter but more leaning one is called the Garisenda (48 metres, with an overhang of 3.2 metres). 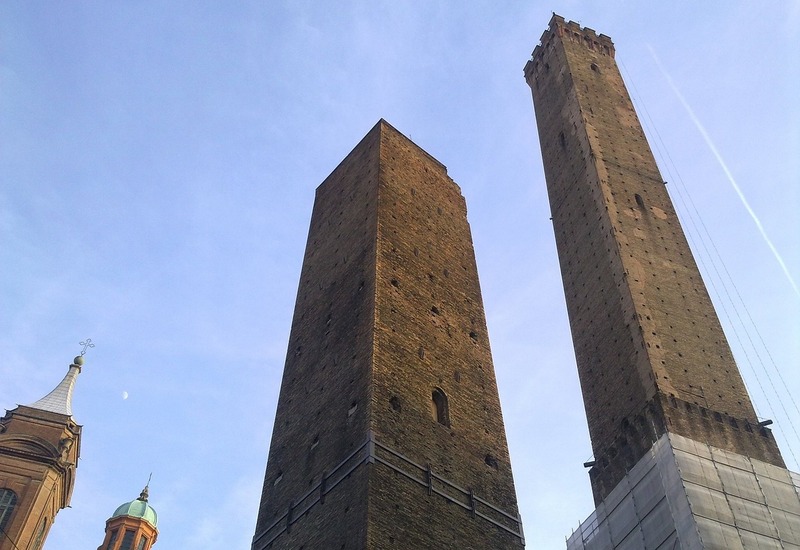 The 900-year-old towers are the symbol of Bologna. There are 498 steps to the top of the Asinelli, but its climbers are rewarded with a spectacular panorama of the city and its surrounding hilly landscape. Dominating the vast Piazza Maggiore is the Basilica di San Petronio. The church is the most important in Bologna and its sheer size (132m long, 66m wide, 47m high) makes it a worthwhile spectacle to check out. 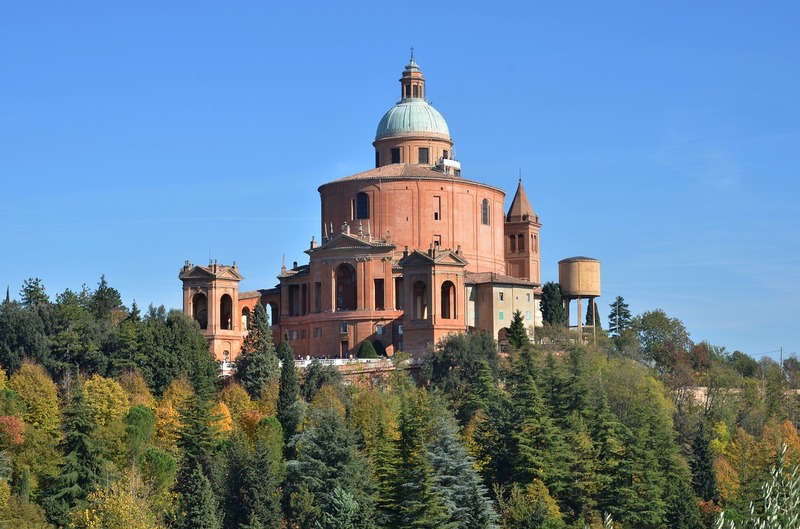 The city is also home to another impressive basilica: the Santuario della Madonna di San Luca. Perched on a hill 10km south-west of the city centre, San Luca (pictured above) is positioned perfectly for a majestic vista of Bologna. Moreover, there are (apparently) 666 porticoes leading up from Piazza di Porta Saragozza in the city up to the basilica which makes for a delightful and leisurely hike. 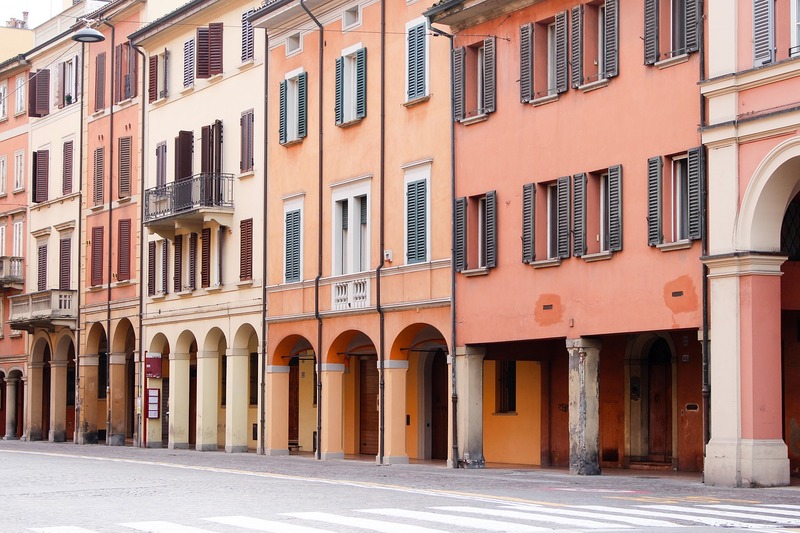 Virtually every road in central Bologna is portico-lined. 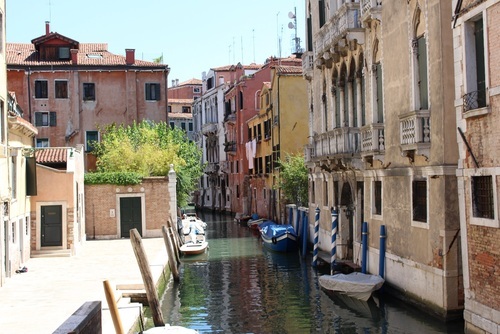 In fact, there are approximately 40 kilometres of prepossessing porticoes in the city. 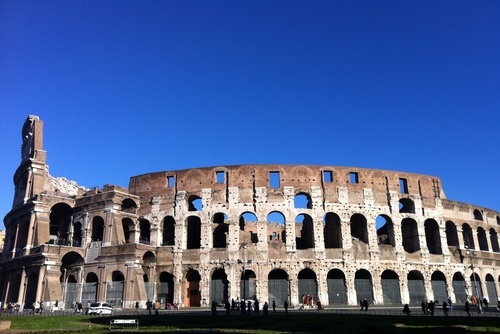 In 2006 the city’s endless arches were nominated as a UNESCO World Heritage Site. Simultaneously a public and private space, the porticoes entertain aperitivo-drinkers on bar stools just metres away from residents’ front doors. The porticoes are Bologna’s answer to the canals of Venice. The Italian café culture centres around the local piazza (i.e. public square). 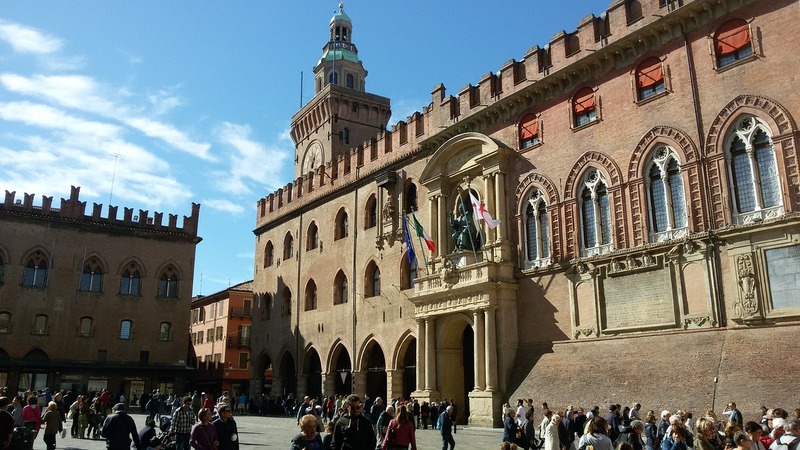 Bologna offers several charming piazze, all of which are popular places for students, visitors and locals to congregate to enjoy a coffee, eat their lunch or just pause for a moment to enjoy the sunshine. It would be impossible here to not mention the imposing Piazza Maggiore, the central square of Bologna. Along the parameter of the square sit several important buildings, including the Palazzo Re Enzo. 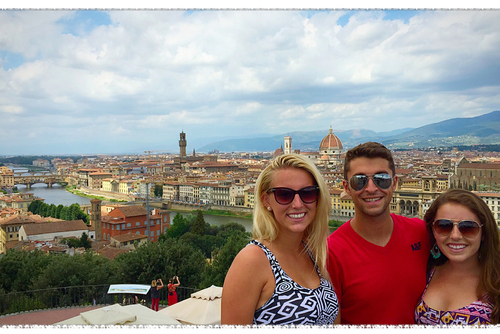 The heart of the city, Piazza Maggiore is always humming with people and is a popular choice for a sundowner. The Piazza Santo Stefano hosts an antique market at the weekend and there are often cultural events and concerts unfolding there. Third, Piazza Verdi sits amongst the university’s buildings and, as such, is often filled with students and live music. On the topic of music, it is hard to walk for 10 minutes without hearing a melody being played in Bologna. Buskers seem to take the form from anything and everything from rap to opera, and from cellists to a drum kit. In addition to the Bologna Jazz Festival which takes over the city for a month each autumn, the Cantina Bentivoglio is an all-encompassing restaurant / jazz club / enoteca which is any jazz fan’s paradise. 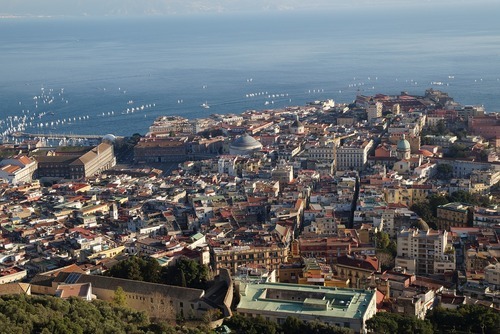 Despite its charm, the city still remains neglected on most travel itineraries in favour of other cities. 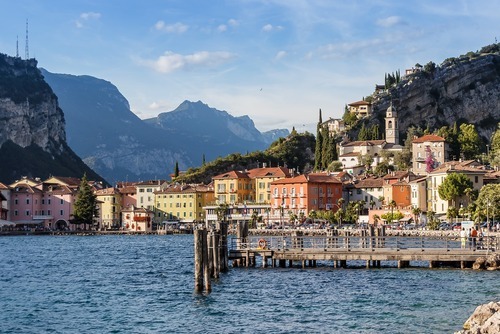 As a result, you are far more likely to hear Italian than English in the streets and most restaurants, bars and cafés offer reasonable prices (rather than exploiting masses of tourists). One day spent in Bologna will arguably give you a more authentic experience of Italy than ten days in Rome. Although, pickpockets do operate in the city, so always remain vigilant in the streets. 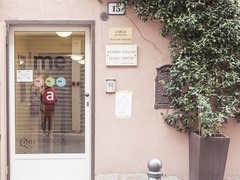 For a small city, Bologna boasts a stellar range of museums. The MAMbo has its contemporary art, the Piancoteca Nazionale di Bologna houses the Academy of Fine Arts, the Museo della Storia di Bologna offers hi-tech exhibitions on Bologna’s society and culture over the decades, the Cineteca di Bologna art-house theatre provides a thorough history of Italian film making and the Museo Internazionale e Biblioteca della Musica di Bologna displays over 80 instruments and an array of historical documents. Indeed, that is an impressive selection of museums. If you have been to Bologna and have any tips to share leave feedback in the comments section below. Or for more useful travel advice and to sign up for updates about your destination, check out the information offered by the Foreign and Commonwealth Office’s Travel Aware campaign.